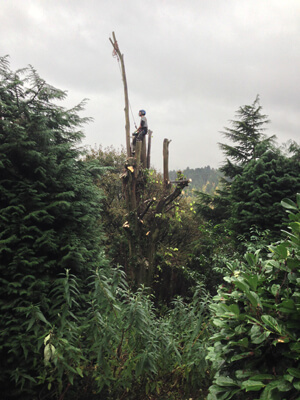 Pollarding removes the top of a young tree to points, encouraging multiple stems from these points. 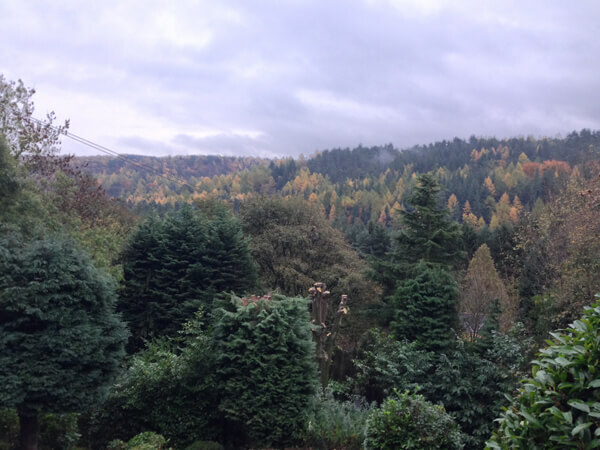 This is an effective way to manage trees suited to this practice. 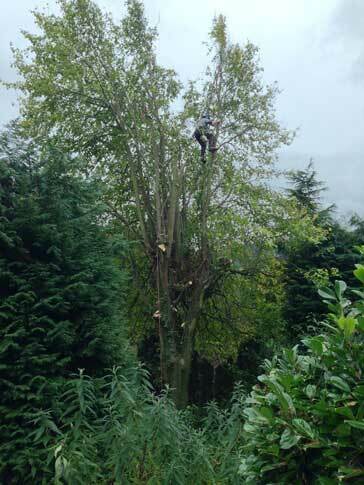 The initial removal of the top of a young tree. 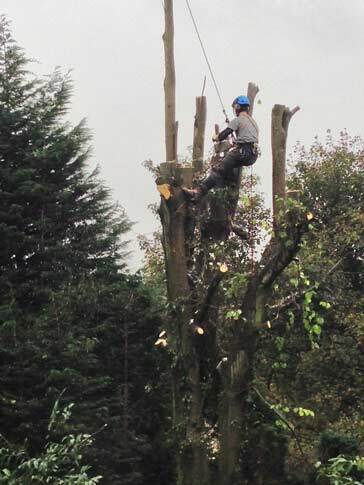 The initial removal of the top of a young tree at a prescribed height to encourage multistem branching from that point, traditionally for fodder, firewood or poles. Once started, it should be repeated on a cyclical basis, always retaining the initial pollard point, or 'boiling' as it is known. 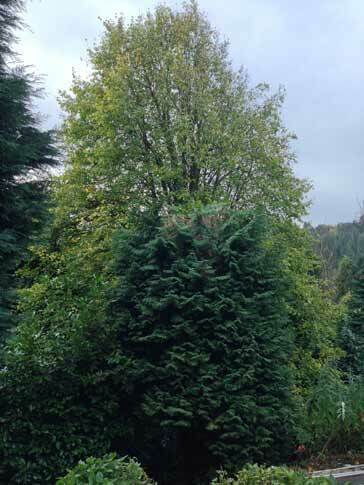 The pollarding of a tree is effective management for suitable species; these include Ash, Lime, Plane and Willow.